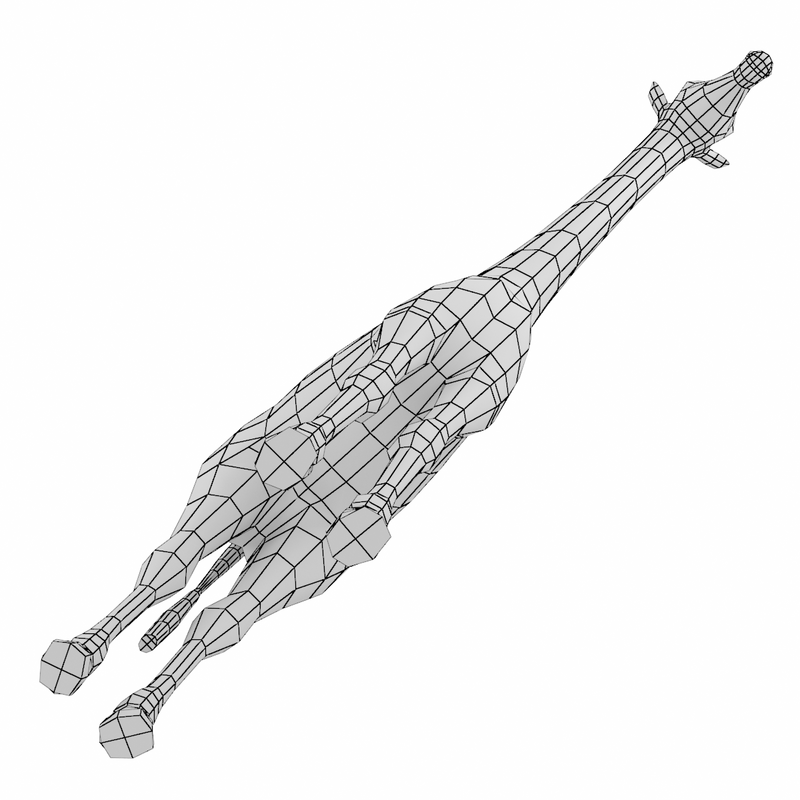 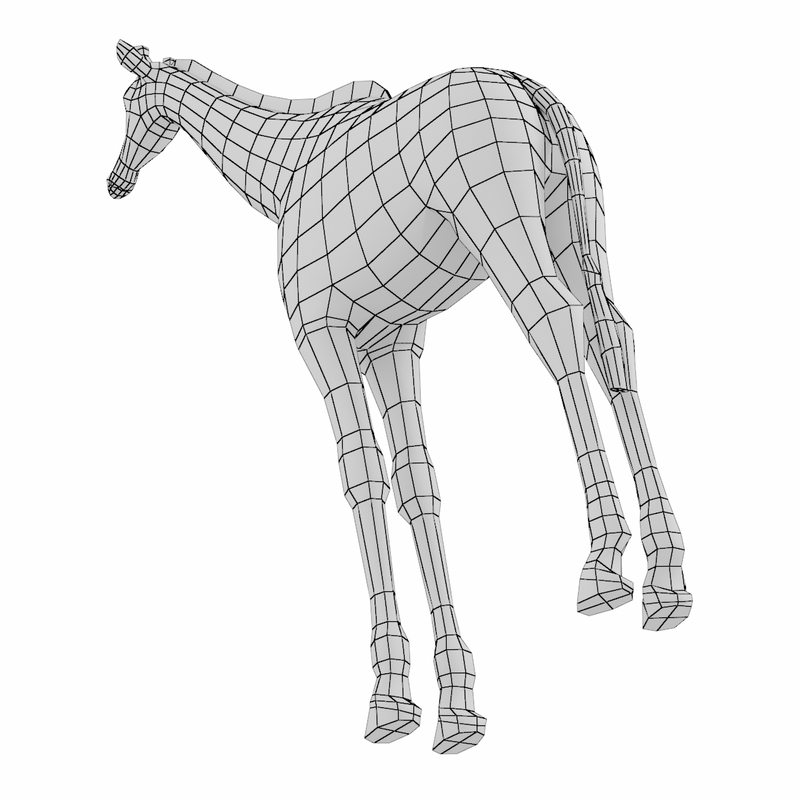 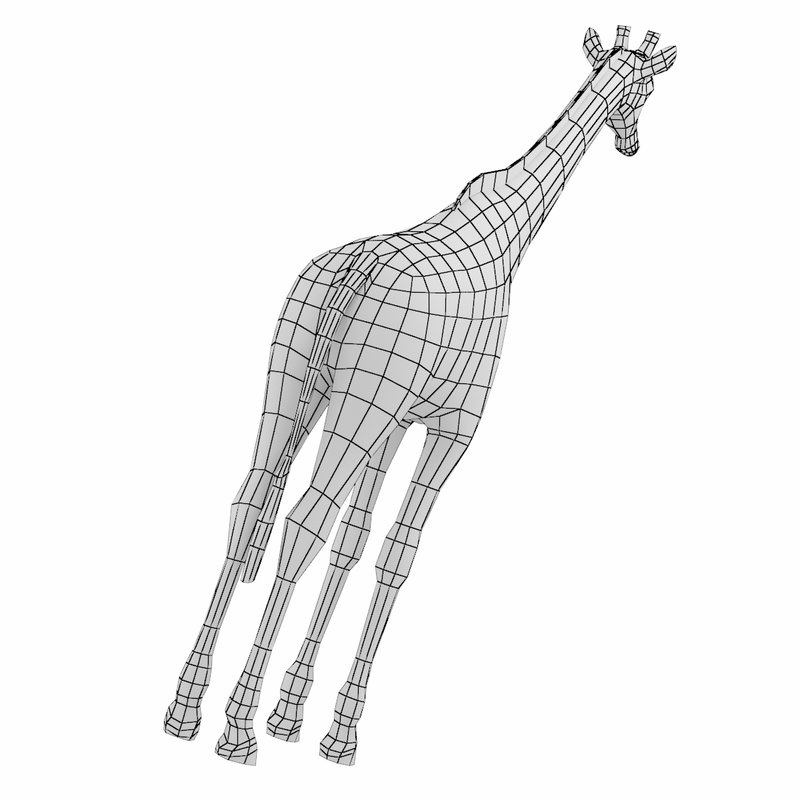 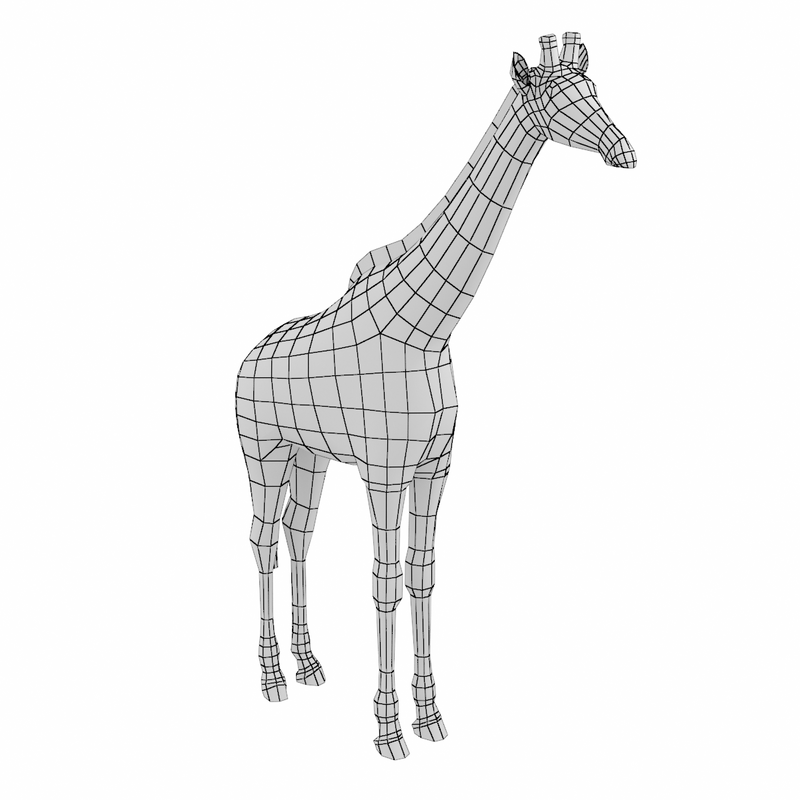 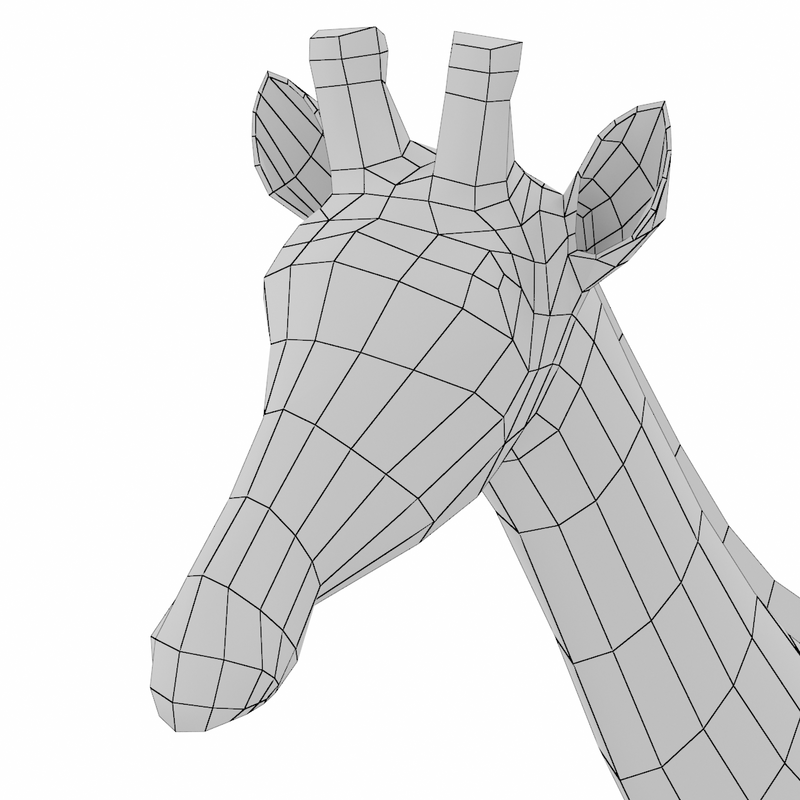 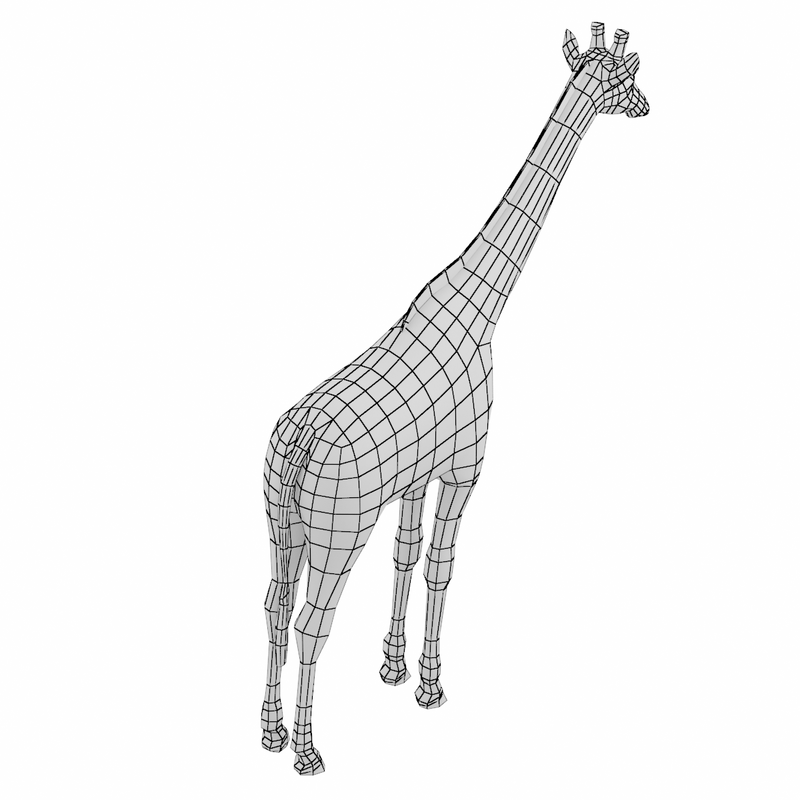 Basic low-poly mesh of giraffe animal. 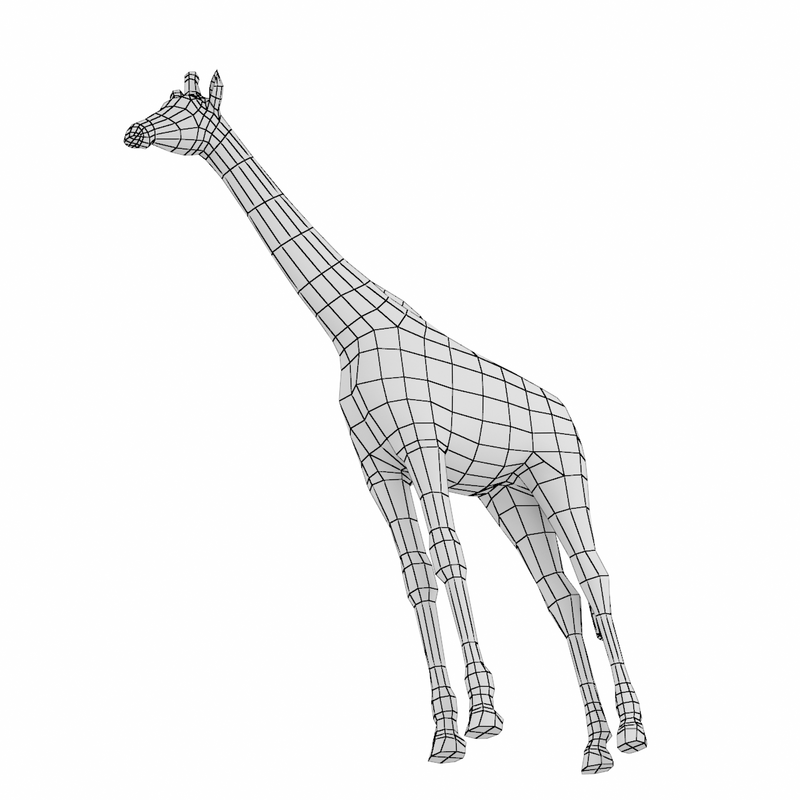 The model reflects accurate anatomy proportions of Giraffe in low polygonal design. 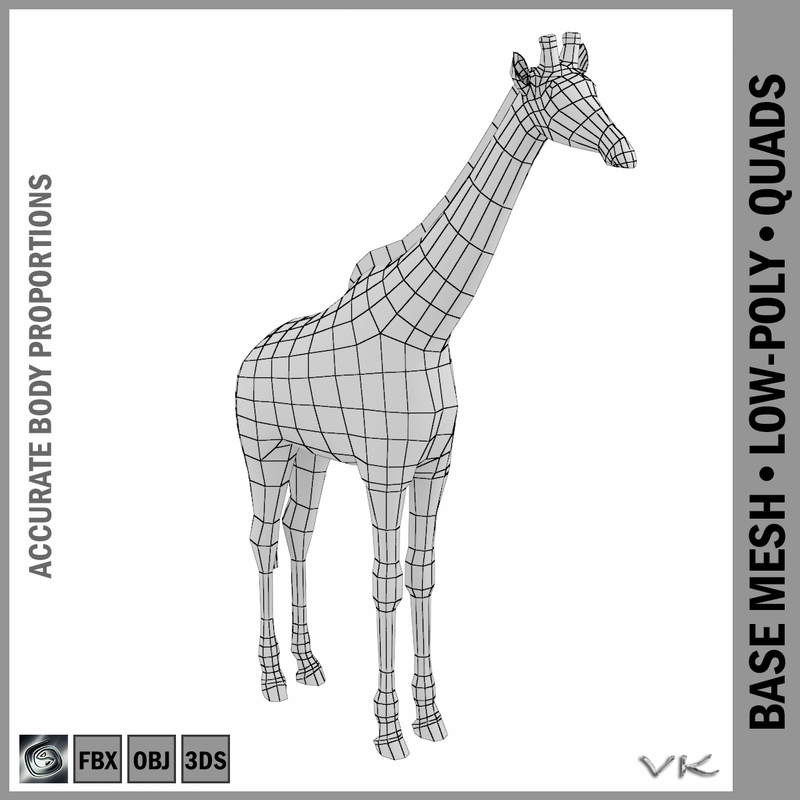 File formats: 3ds Max 2011, OBJ, FBX, 3DS. 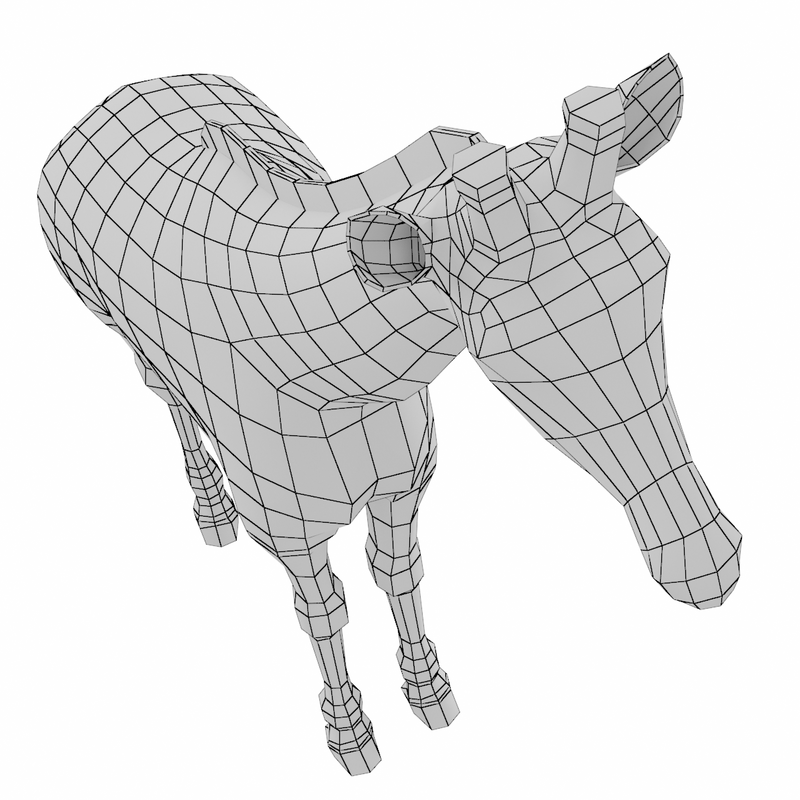 FBX, OBJ and 3DS were exported straight from 3ds Max.